Suddenly, artificial intelligence (AI) took a prevalent position in the world of digitalisation. If we look a few decades back when scientists were talking about artificial intelligence, was looking like a dream. But now, it spread everywhere, from mobile to home appliances every system is embedded by AI. Till now there are lots of people who really do not understand what actually AI stands for. Even many IT experts sometimes face difficulty for explaining the difference between machine learning and deep learning and what exactly neural network is. Algorithms are the artificial intelligence that changes the world behind the scenes. In this context, Google is the best example that delivers the required results based on its algorithm. While we enter the keywords, its Google robots start processing for the most relevant result according to algorithms created. Many people found confused over how these algorithms are created, like whether they are man-made or machine-made. But don’t get confused, because, these are created by both human based programming and machine-made programming which is called machine learning. AI is a branch of computer science that create a machine that has human-like qualities. This machine is designed in such a way that in every situation it react smartly for solving any issue. 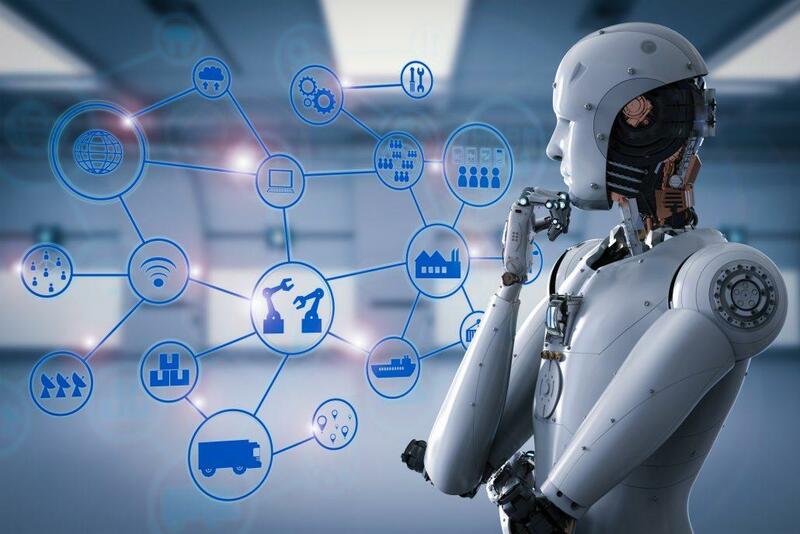 AI systems are developed in such a way to perform tasks like visual perception, decision-making, speech recognition, and language translation. One of the biggest advantages of AI is that it can think better without being reprogrammed. This is a computer based program which can stimulate effective conversion with human users. 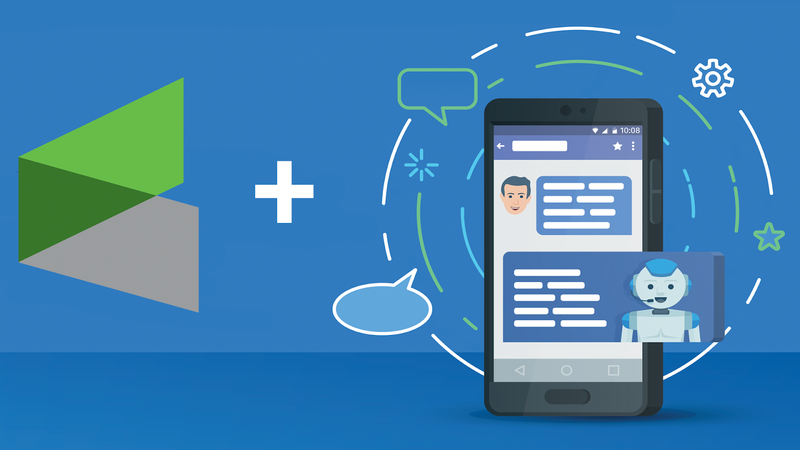 For chatbot features, numerous brands motivate to shift their market from offline to online mode. They all set a chatbot not only their website but also on various social media networks to answer consumer’s queries successfully. The pop-up image of chatbot put a greater influence on consumers. Usually, we create a neural network to make our AI better. As you may have observed these look similar to the human nervous system and brain. This is also called a biologically inspired computational model. 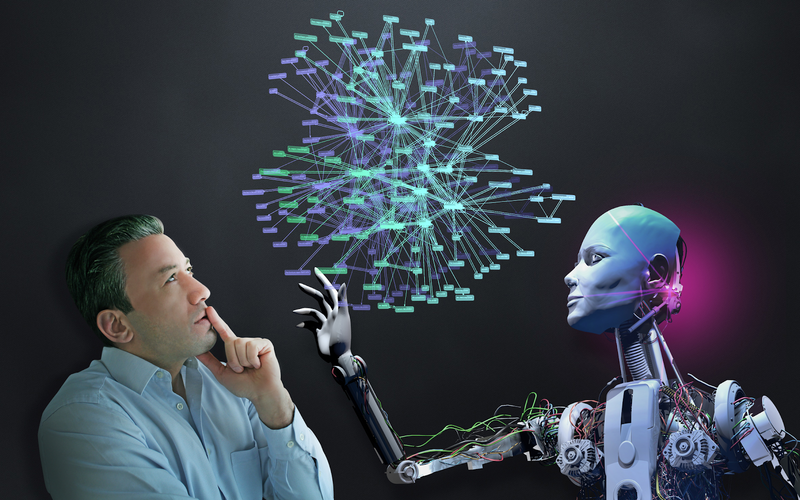 neural networks are applicable to the field of, business, data mining, medicine, telecommunications, pure sciences, and operations management etc. Neural Network provides the ability to AI for solving complex problems by splitting them into different levels of data. Once the first stage of data is cleared, then the neural network passes the information to the next level. Deep learning is the process through which we overcome from the challenges of feature extraction. This model focuses on the right features of an object which are guided by the programmer. Basically, deep learning model is inspired by our brain functioning i.e. it learn from its experience. But Deep Learning is a subfield of machine learning which is concerned with algorithms for the structure and function of the brain called artificial neural networks. Data mining is a process of filtering useful information from a large chunk of the old database, as this term is new compared to the others, but is widely populated in the least time. The main purpose of data mining is to take into account all the raw information and then combine the extracted information to obtain useful information. 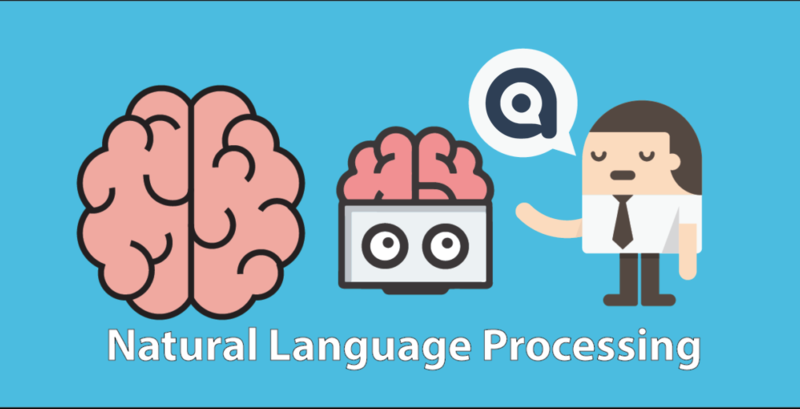 Natural language search is a search that we carried out in everyday language, for example using phrases, questions as you would users were talking to someone. 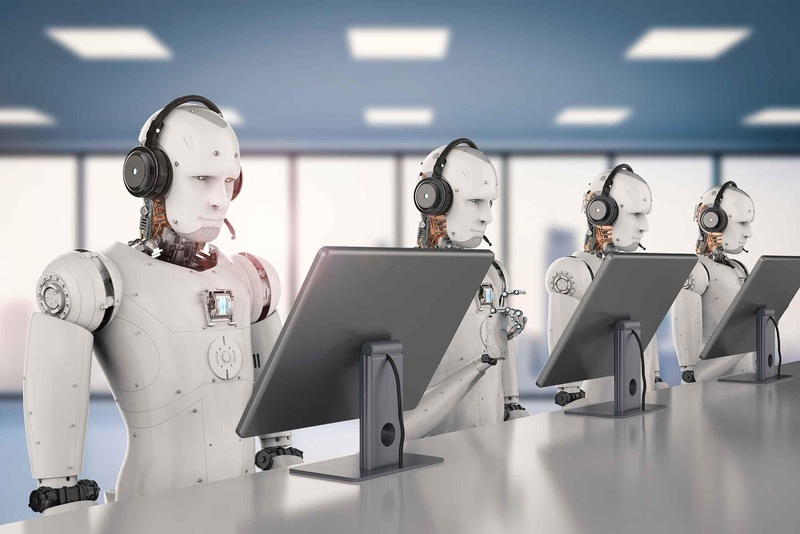 Users type such queries into a search engine, or spoken aloud with voice search, or posed as a question to a digital assistant like Siri or Cortana. For every time Google shows the relevant results. As the human can inherently understand the meaning of sentences and paragraphs but system use mechanics of language to identify the context and grammatical use of words in sentences. 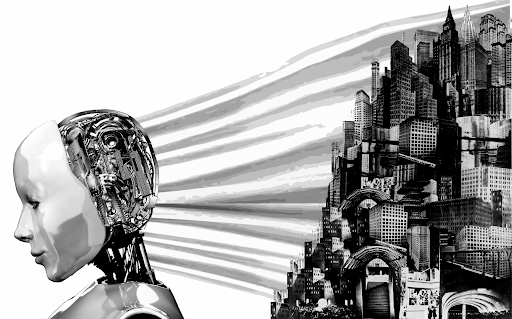 Artificial intelligence is constantly changing as we view the world. Where humans once need to pore through photographs and video footage to pick out faces in a real-life search. But machines are now more capable than ever of learning and to identify from a sea of other faces. There are also many apps in this context that offer image tags, auto-generated keywords, and automatic categorization based on visual topics, often across devices. Turning test was created by Alan Turing in 1951, to test computer intelligence. They conduct a test based on a group of people to check chatbot relevancy. At the end, when the question is asked by them whether they are speaking to the human or chatbot, most of the people do not recognise. As the chatbot’s objective is to convince the human that they are speaking to a real person. If it does this, it has passed the Turing Test. A sentimental analysis is a deep study of human behaviour on AI. Nowadays, almost all business organisations are using a sentimental analysis tool to know what the people are asking about their brand. This helps them to improve their performance in those particular weaker areas. Online and social media content includes Facebook posts, Tweets, podcasts, blog comments, videos, graphics, forum posts, and images. The black box in the world of Artificial Intelligence is used to store big data. The most common example of black data seems in, where there all data related to passengers and about the flight is stored. Moreover, the black box is also beneficial for sophisticated online advertising, content creation, translations, email campaigns, web design and conversion optimization. Today, a Black box is also used in the latest iPhone, Google Home, and Amazon Echo. Machine learning is one of the subfields of Artificial Intelligence. It works on the principle that it takes data and process themselves for the effective results. Presently, it is one most promising tool for business the most promising tool for business models. The biggest advantage of Machine Learning is that it quickly apply a large set of data to excel facial recognition, speech recognition, object recognition, translation, and many other tasks. Machine Learning also allows the system to learn and recognize patterns on its own for predictions.ess models. 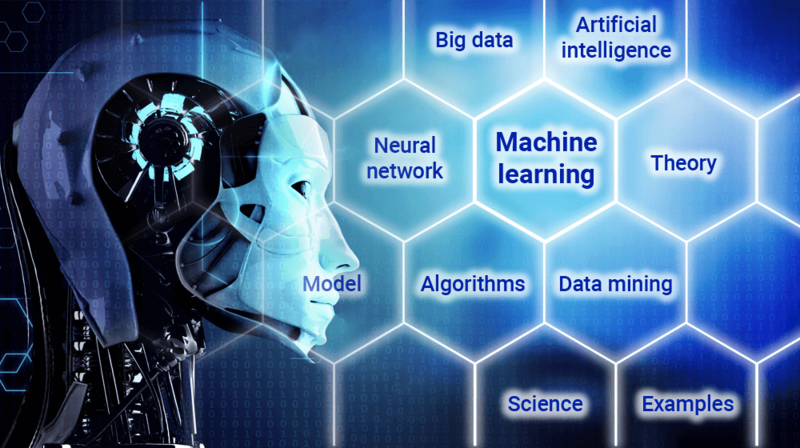 The biggest advantage of Machine Learning is that it quickly apply a large set of data to excel facial recognition, speech recognition, object recognition, translation, and many other tasks. Machine Learning also allows the system to learn and recognize patterns on its own for predictions. hatbots, self-driving cars, facial recognition programs, expert systems and robots are the best examples in this context. Basically, Supervised learning systems are associated with retrieval-based AI, they may also be capable of using a generative learning model. Hope, the above-mentioned points help you to know the most popular Artificial intelligence terms. Apart from these, you must have a handful of knowledge of Unsupervised learning, Reinforcement learning, Reinforcement learning, Intelligent Personal Assistants, Clusters, and Autonomous terminology also. Lauren McLaren was born and raised in Australia. She is working for Digital Muscle Limited which is known for most affordable seo services in Australia. She’s hardworking, competent and trustworthy. Her role in the company is to manage a team of SEO Specialists. In her spare time, she loves to read, cook and watch movies.